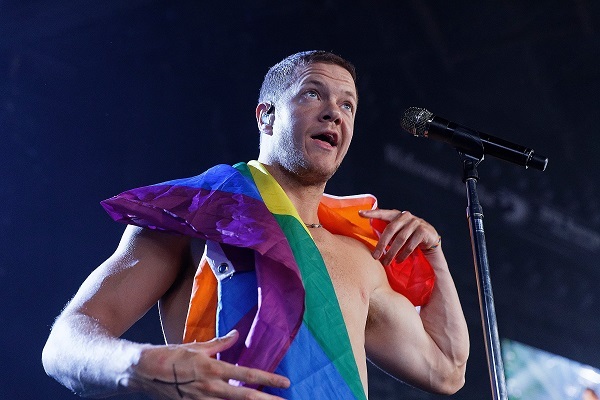 Imagine Dragons frontman Dan Reynolds strongly dislikes bullying, and that’s exactly what he says happens when fans make fun of rock bands such as Nickelback and Creed, who are often targets of jokes from the rock community. Reynolds added in a separate tweet, “When Scott Stapp was going through his struggles and people were laughing about it it made me sick.” Back in November 2014, the Creed singer posted a handful of alarming videos saying he was homeless after all of his money was stolen. The following year, Stapp told the public that he had bipolar disorder. Reynolds was apparently tweeting on a flight, as he also mentioned that a man sitting next to him on the airplane noticed he was “breathing heavy (with) a stern brow” and asked if everything was okay with him. Reynolds replied, “Oh me??? Yes of course! !” Then, the man asked, “Wait (are) you the ‘Radioactive’ guy?” Yes, sir, he is — for lack of a better term — the “Radioactive” guy. In other news, Reynolds and the guys of Imagine Dragons recently unleashed a new album, “Origins.” The set features the single “Natural,” which shot to No. 1 on the BDS Alternative Radio chart upon its release.